The College of Home Science is a subsidiary of Govind Ballabh Pant University of Agriculture and Technology which is India’s first agriculture university. 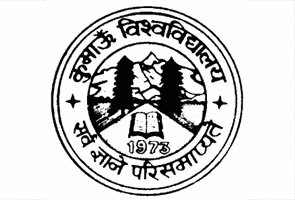 The College of Home Science was started in 1971 at Pant Nagar, Uttarakhand. 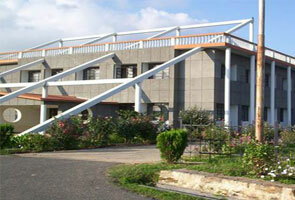 It offers various degree programs for under graduate and post graduate students. 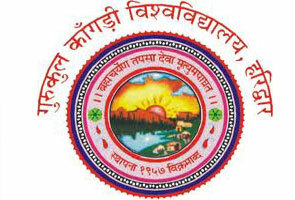 In the year of 2004, four year undergraduate degree course was go through to include 2+2 system, means it contains two years of professional training in various disciplines nutrition and dietetics, home science viz., interior Designing and Decoration, and organization and management of early youthful courses including in-plant training and rural awareness work training. The main objective of this college is to prepare youth as promising, enterprising and confident individuals to face challenges of life and carrier. • Department of home science extension. This college aims are to achieve the vision through growth and development of need based prospectus that would support the graduates of Home science to become main partner in commercial growth and progress of the commodity. • Facility of college library: this college has a big library where about 8000 text books, newspapers, magazines and about 55 bulletins related to home science discipline. This library runs a leasing book activity under which the essential books are lent to the students for complete semester at very small rent. • Facility of day care for students: It is scientific observation ability for the parents of both graduate and undergraduate students. It consist facility of guidance, child testing and counseling. • Facility of placement cell: this college has very good placement facility which helps the students in getting appropriate jobs. To contact College Of Home Science, GBPUAT for coming admissions, results and other activities follow below mentioned College Of Home Science contact address.